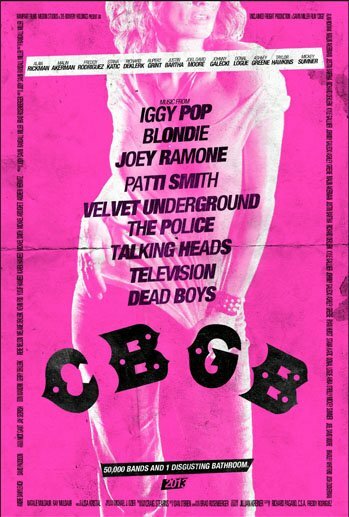 CBGB to be released in October! According to The Hollywood Reporter, “CBGB” will be released in October at the CBGB Musical Festival which runs from October 9th-13th in New York City. XLRator Media has acquired the rights to distribute the film in the US. Stana portrays iconic punk rock musician and producer Genya Ravan in the film. We can’t wait!